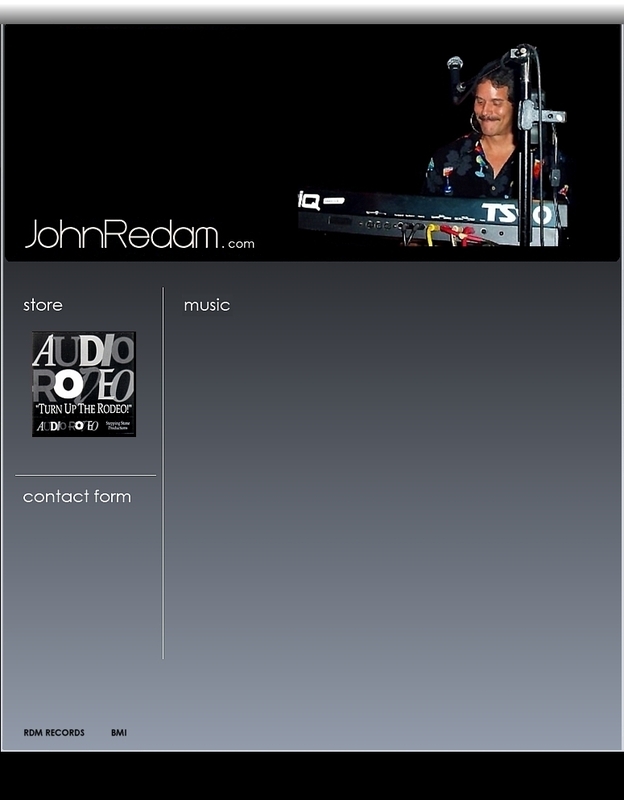 Hear some of John's full-length original tunes on his MySpace Page. You will need to download the FREE RealPlayer to listen to some of the tracks at bottom. Click on the logo below to download. John on guitar, bass, keys, drums. John funkin' on the bass. John on B-3 and bass. John on guitar with Tommy Riggs live, Nashville. John on guitar, Jerrie Lindsey vocal, Southbound live. John on guitar and vocal live with Southbound. John on multi-keys and backing vocal live with Ramblers. John on guitar jamming live with Ridin' Hard.